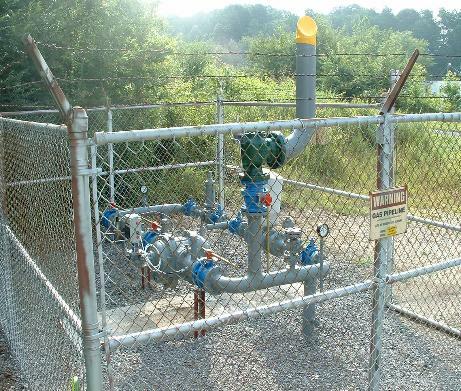 Natural Gas is odorless, colorless, and non-toxic, so an odorant is added for your safety and protection. There is serviceman on call at all times for emergencies. If you smell gas, use your neighbor's phone and call your gas company at (256) 495-2471 or your City Police Department. Do not use your phone, electrical switches, or any other spark producers. These are all sources of ignition.